Even under Pep Guardiola when Barcelona can claim to be one of the all time great clubs sides they were not very good in the air. Even with players like Carles Puyol in the side, Barcelona used to struggle against big physical teams whenever they concede a set piece. Of course, their insane control over the ball meant that the opposition rarely were able to win any set pieces in dangerous area and expose the weakness. But this season under Valverde according to whoscored.com, Barcelona currently has the highest aerial duel success rate in the top five leagues of Europe. Barca’s full backs generally tend to be high supporting their attacking teammates and this leaves Barca vulnerable on the flanks, which in turn means that the number of accurate crosses into the box would be high. But the partnership of Lenglet and Pique has been extremely impressive on how they have dealt with the aerial threat this season. 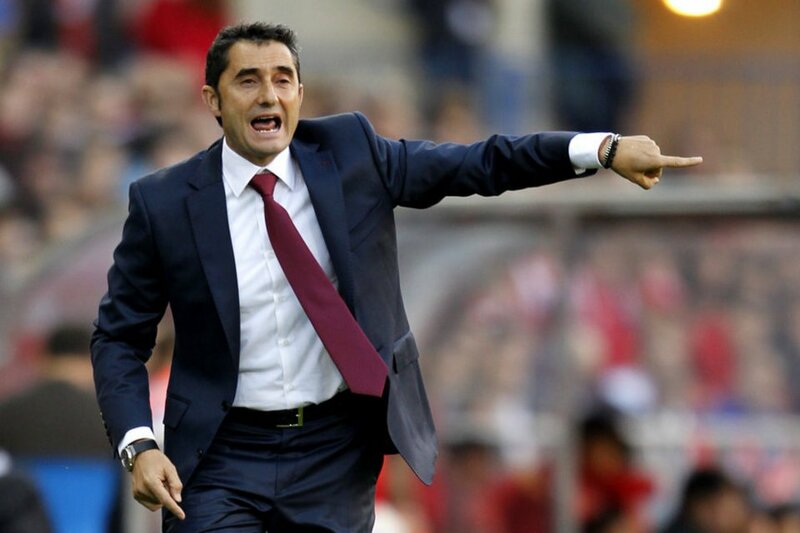 So this defence under Valverde has essentially turned an weakness into their strength. Although, there have been defensive improvements made, Barcelona are still far away from being a complete team at the moment. They still rely on Messi’s magic to create chances and score goals and are still weak against dealing with counterattacks which have been their bane for quite sometime in the Champions League. Seeing Real Madrid win three consecutive Champions Leagues will not sit well with Barcelona fans and Valverde knows that he has to deliver the Champions League this season.